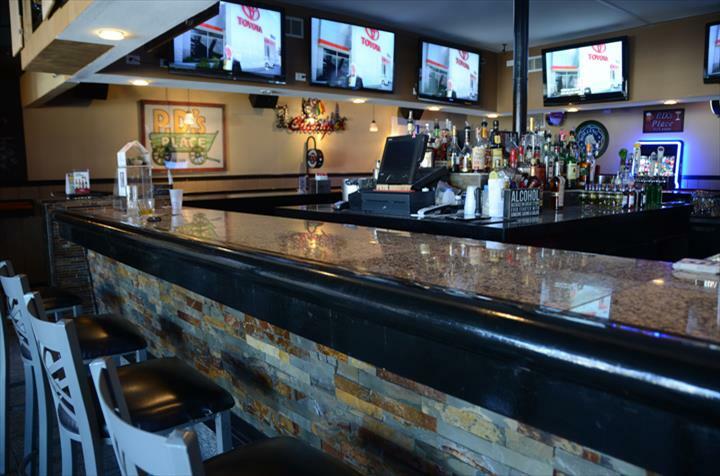 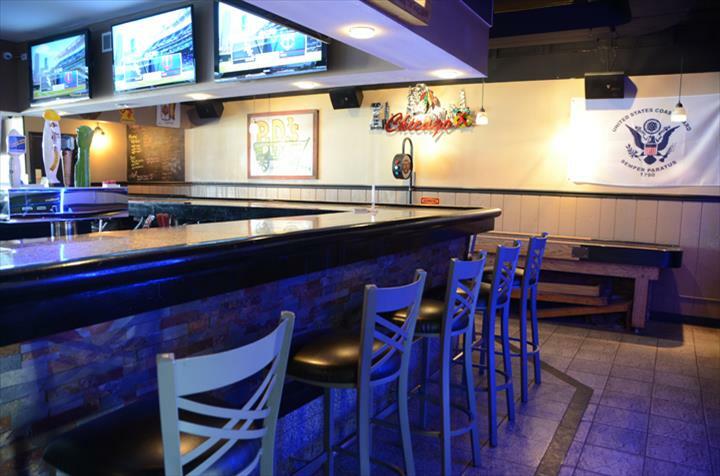 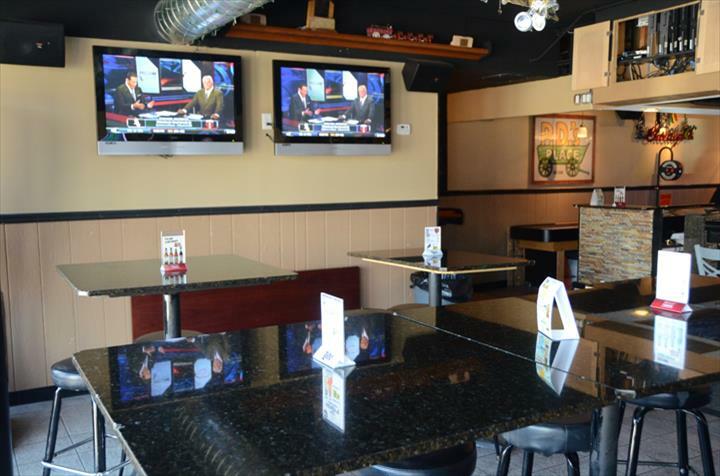 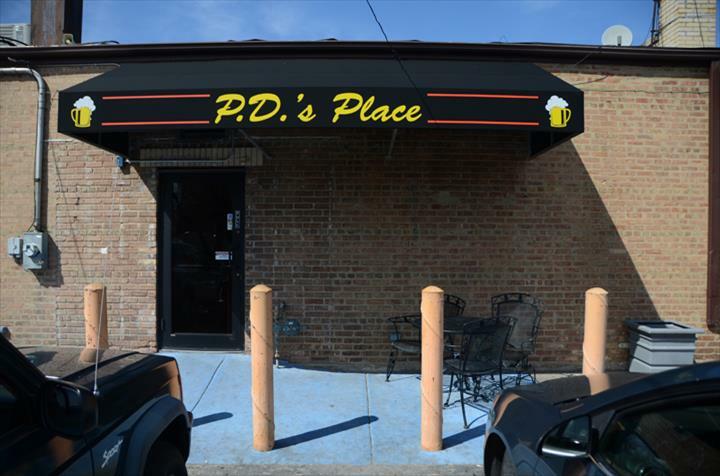 PD's Place, in Oak Lawn, IL, is the area's leading sports bar serving Oak Lawn and surrounding areas since 2008. 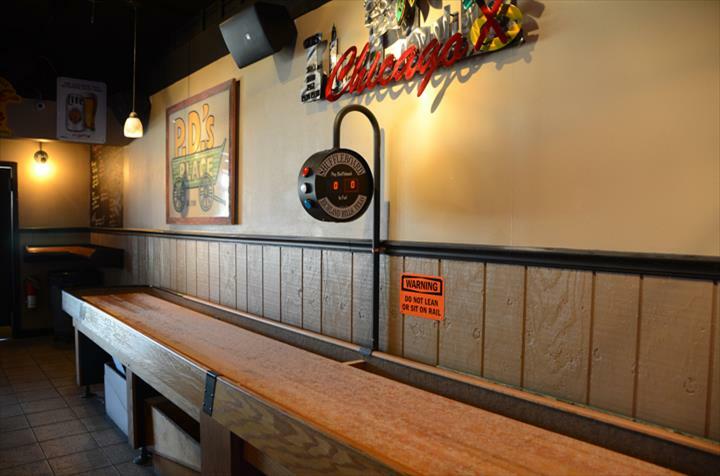 We have bar food, bean bag leagues, shuffle board leagues, dart board gaming and we also host fundraiser events. 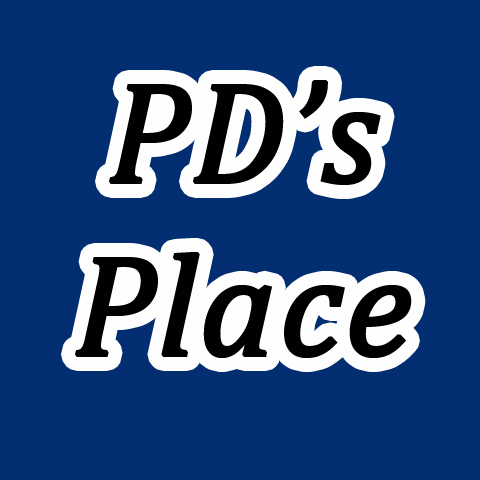 For your next night out, visit PD's Place in Oak Lawn!